Brian Kolfage came home from the Military Service a War Hero and proudly wears a Purple Heart along with his other citations. Brian is not one to set around and watch the world go by. He obviously still feels he has an obligation to serve mankind and make this a better world for his family and yours. 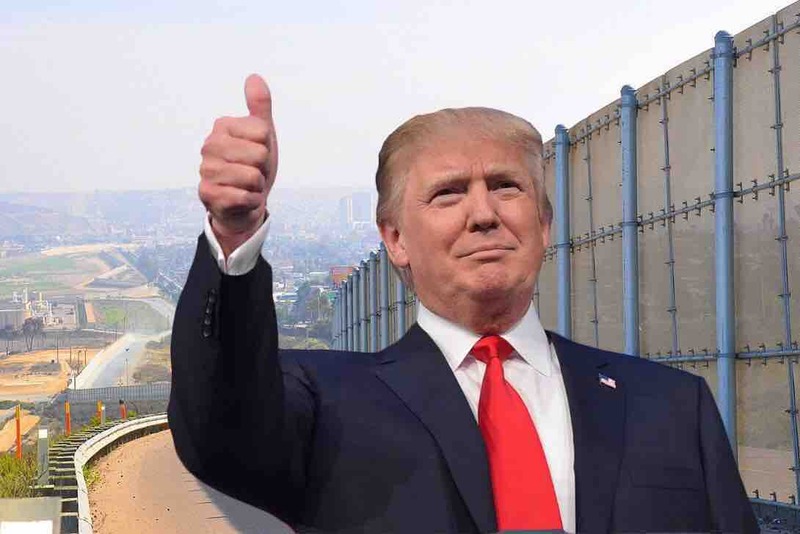 When Brian saw President Trump struggling against the Libs that were trying to stop the building of the wall on our southern border, he decided if the government was not going to get it done, We The People would support our President and raise the funding. Brian also noted the hiprocy of those in the House and Senate who had supported building of the wall under a different Presidential Administration.